Last year’s flu season came early, lasted longer than usual, and hit harder than usual. Records for flu-related deaths (approximately 80,000 people) and hospitalizations in the U.S. were set, according to the Centers for Disease Control (CDC). These statistics are a stark reminder of why it’s important to receive the flu vaccine every year. Getting vaccinated provides you with the best chance of avoiding the flu. And even if you do still get sick after being vaccinated, your illness will be much less severe. A study published just last month in the journal Vaccine showed that flu vaccination reduced the risk of being admitted to an ICU with flu by 82%. Who should – and shouldn’t – receive the flu vaccine? When is the best time to get vaccinated for the flu? It’s best to be vaccinated against the flu as early as possible each flu season. If the flu season hits early and hard (as it did last year), you’ll be protected. The CDC recommends getting vaccinated by the end of October, as flu typically begins to spread beginning in November. Where can you get the flu Omaha vaccine? You can visit your primary care provider for a flu shot. 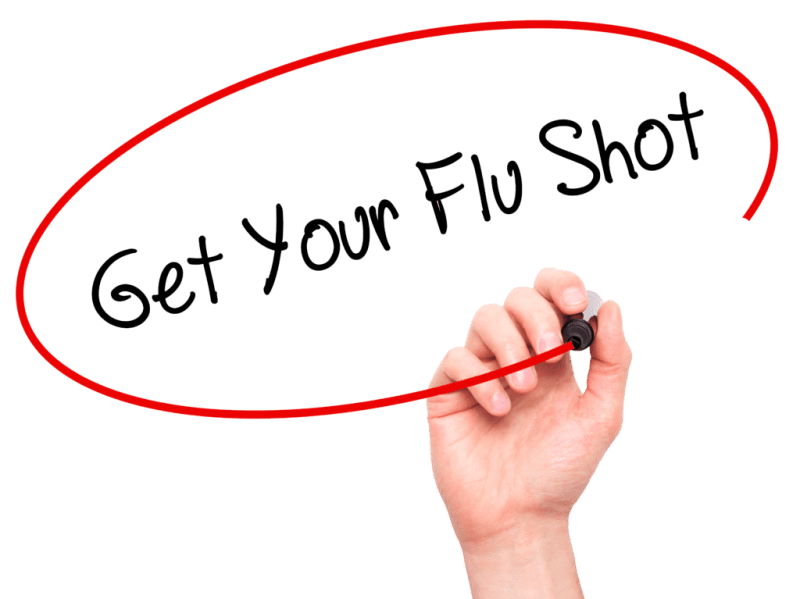 If you don’t have a primary care provider or can’t get an appointment that’s convenient for you, you can get the flu vaccine at any of our urgent care network locations. We are open 365 days a year, and no appointment is necessary.